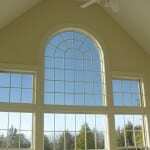 We will install quality window films to reduce heat, glare and protect your investments from fading and damage. 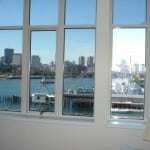 Retaining heat in the wintertime, window films can cut down on up to 30% of costly utility bills. Call for a free in-home estimate today! Ultra violet rays are the biggest cause of fading and sun damage. Adding window film to your windows will create a level of defense against the ultra violet rays and give relief from glare and heat. 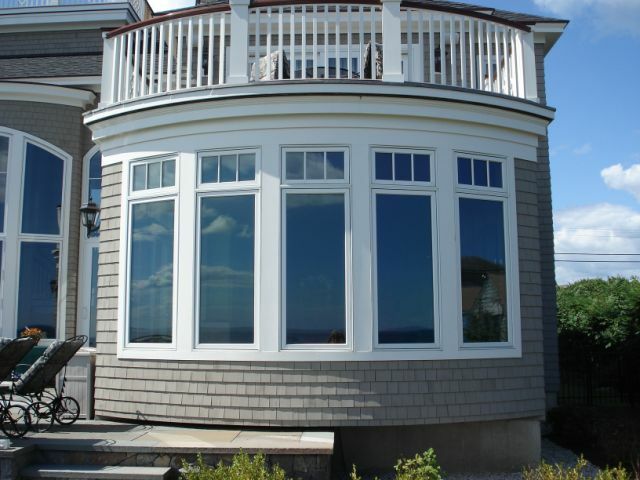 The before and after photos clearly show what window film can do for your home. Our window film will keep your home more comfortable all year and keep the heating and air conditioning more evenly distributed through every room. Say goodbye to squinting and eye-discomfort! Inside and out, you’ve made a serious investment of both time and money in creating a beautiful home. Yet if the sun makes your home uncomfortably hot or fades your furnishings, all your efforts will be wasted. Consider your investment in furniture, carpets, draperies, wallpaper, fabrics-plus irreplaceable photos and artwork. With our Prestige Series Window film and other Window films, you can enjoy the benefits of a world-class window film while leaving the beauty of your home virtually unchanged. 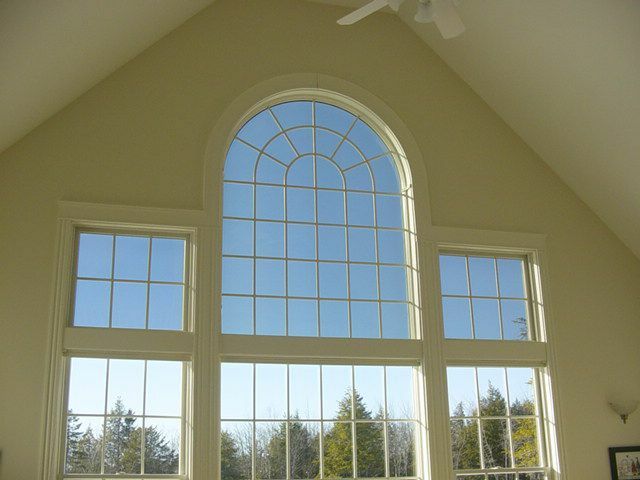 3M Window Films preserve the beauty of your home while helping you reduce your energy costs. 3M Window Tints are designed to reduce the effects of solar heat and visible light on your furnishings and will block up to 99% of the suns harmful ultraviolet rays, which are the single largest cause of fading. Depending on the film you choose, you can enjoy a 79% reduction in the sun’s heat. While no Home Tint can stop fading completely, our Window Films dramatically slow the progress of fading to keep your home looking beautiful. 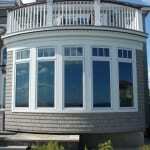 3M window films will not change the look or appearance of the windows in your home. On a warm day, the sun shining through your windows can drastically increase the warmth of a room. Not only do you become more uncomfortable, all that heat is costing you money when air conditioner tries to keep up. By rejecting up to 84% of the sun’s heat, our Window Film can noticeably reduce your energy bill, up to 30% savings. Few things are as frustrating as working on a computer screen or trying to watch television in a sunlit room. By significantly reducing glare, our Window Films help you do your work or relax without the added eyestrain from excessive light. For over 30 years, our product has never been shown to be the cause of seal failure. 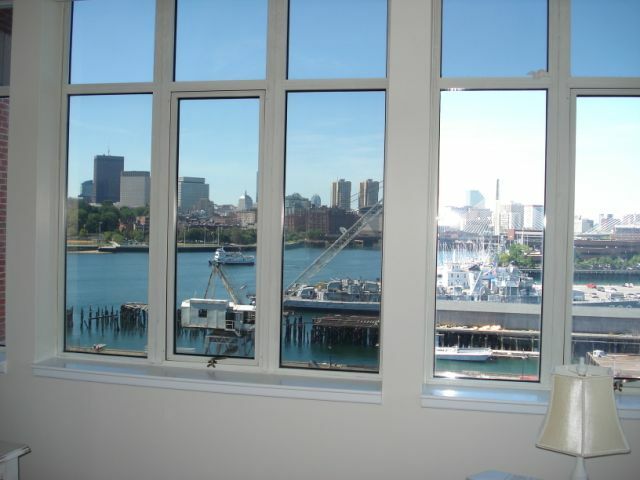 3M has continuously tested insulated glass units. The results our most popular residential film only increases the summertime airspace temperature by no more than 22 degrees, a pressure increase of only .55psi (pounds per square inch). 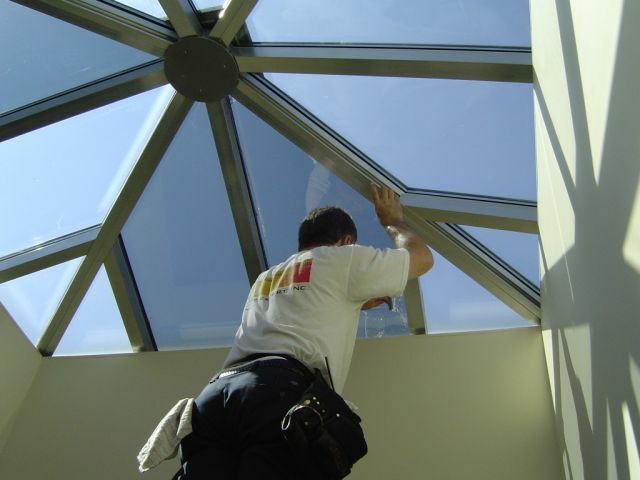 Put into perspective, most manufacturers of insulating glass units design their products to withstand a pressure change of 3.30 psi, over six times the film’s potential pressure increase. The Skin Cancer Foundation recently awarded its “Seal of Recommendation” to twelve 3M Window Film products as effective UV protectants. These products, when applied to windows in vehicles and homes, block up to 99% of the sun’s harmful ultraviolet rays and help to reduce the risk of sun-induced damage to the skin, including sunburn, premature aging and skin cancer.